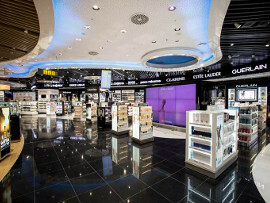 International Duty Free is active since more than 57 years in the Duty free industry and is the second oldest Duty Free shop Operator in the world. 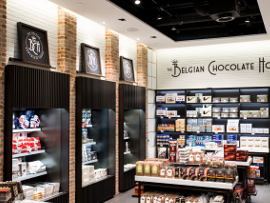 We operate numerous multi-categories and stand-alone specialists’ stores in Beauty, Alcohol, Fine Food, Toys and Souvenirs categories. 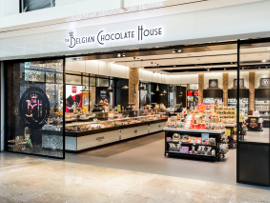 With more than 860 tons of chocolate sold each year, we are also the biggest chocolate retailer worldwide, thanks to a unique concept that we have developed: the Belgian Chocolate House. 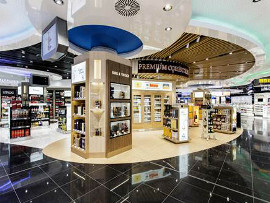 Since 2015, International Duty Free has recently expanded its Duty Free operations in Nairobi, Kenya and is also present in the United Arab Emirates.